Software testing Blog – Awesome Testing: Selenium Page Object Pattern - how to handle common components? Page Object Pattern (POP) is probably the most widely adopted Selenium design pattern in the world. 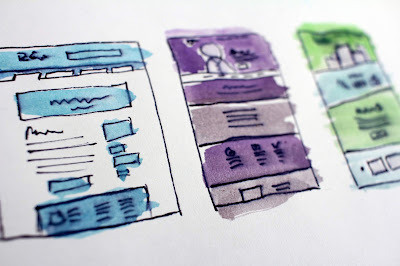 It has one very simple principle: every action (method), field (page element) available for a user on a single page should be implemented in one place (class). 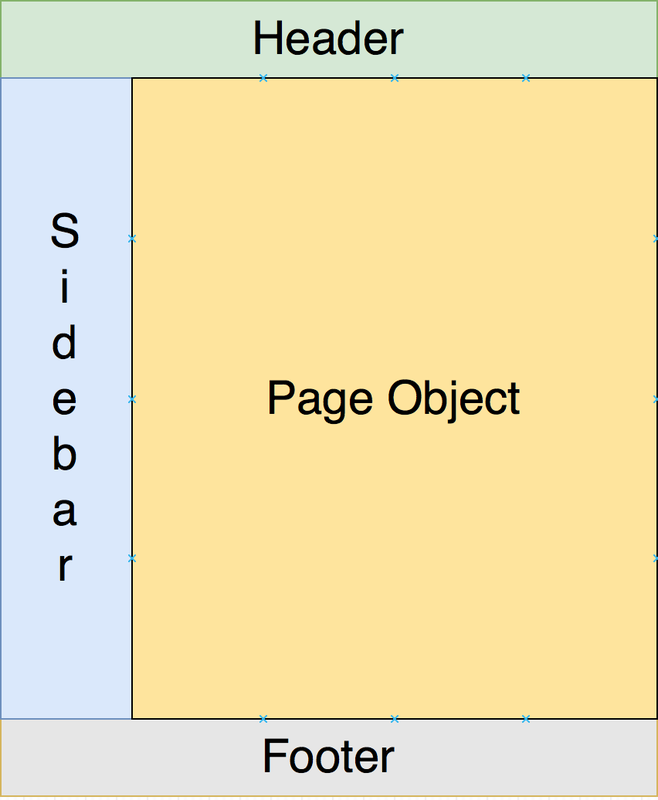 This class is popularly called Page Object. Unfortunately, this overly simplified definition often causes confusion because it’s incomplete. In order to make it more precise, we have to add that Page Object represents fields and methods available on this page exclusively. 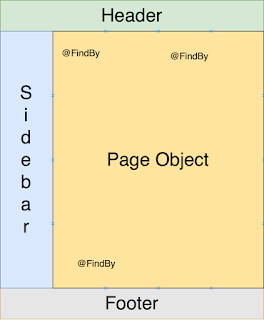 Every piece of shared logic (header, footer, sidebars) should be stored in separate classes. Let’s call those shared elements components from now on. Imagine a very simple website that has multiple pages using a common template with certain components. All Page Objects using this template should represent functionalities available only in non-shared space (see image below). 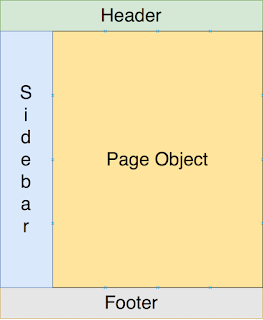 Page Object should cover only the orange section. Header, footer and sidebar should be implemented as separate entities which can be accessed by each page class. Now imagine you are a tester responsible for testing such a website from scratch. The project is new and promising so every test design decision you make today can have a significant impact tomorrow, next year, and maybe even 10 years from now. How would you do it? To make things more realistic let’s also say that there is one page which doesn’t have a sidebar and we expect to create more pages with various templates soon. The first and probably the most straightforward choice is inheritance. Inheritance is an important pillar of Object Oriented Programming (OOP). It is the mechanism by which one class (called subclass) is allowed to inherit the features (fields and methods) of another class (called superclass). In order to use inheritance, we would create an abstract class containing every component. Each of our pages would be a subclass extending TemplatePage with components actions available via inheritance. As usual, when it comes to development every problem can have multiple solutions. One of the alternatives is composition. The composition is a "has-a" relationship. You do composition by having an instance of another class as a field of your class, instead of inheriting it. With inheritance, our code would most likely look similar to this simplified implementation. 5. Why is composition better than inheritance? Having all that in mind, let's think which approach should we choose to complete a task defined in point 2? If it was the year 2000 most likely inheritance approach would be much better. Unfortunately, modern websites can change on an almost daily basis and having one core template class can be now considered obsolete. Even when it comes to our task I have mentioned that one page doesn't have a sidebar. Should this page object extend TemplatePage? Or should we create a separate template for this class? 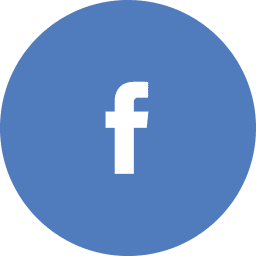 What if TemplatePage has multiple utility methods we want to reuse? It would be tempting to rely on this single template forever. In reality with inheritance sooner or later we end up with page objects having access to field/methods which shouldn't be there. That's a fundamental design flaw. Composition gives flexibility. Each page object has to have explicitly defined components it wants to rely on. We don't have to worry about surplus code available just because we extend the superclass. Modern Java code relies mostly on composition with one very important tweak - Dependency Injection (DI). 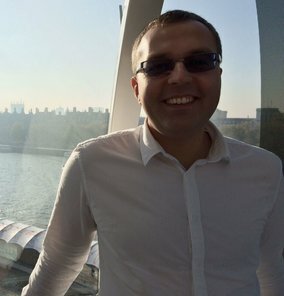 In software engineering, dependency injection is a technique whereby one object (or static method) supplies the dependencies of another object. 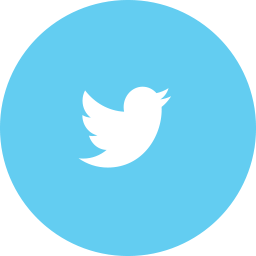 A dependency is an object that can be used (a service). Dependency Injection frameworks like Spring uses Java reflection to make our lives easier. We don't have to create every object by ourselves. Instead, we can rely on an external library. This is how our MainPage will look like with DI. This long introduction leads us slowly to my main point - FluentLenium component demonstration. Components handling has to be implemented by a test developer separately using inheritance or composition. This is visualized below. With FluentLenium framework, life is much easier for a test developer. 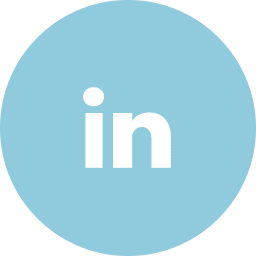 FluentLenium treats custom Components in the same way as WebElements (wrapped by FluentWebElemet class) and injects them dynamically when needed. This fixes the fundamental POP flaw described in point one. 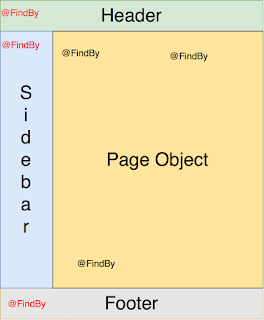 We can finally implement Page Object as full-page visible for the customer perspective. The image below shows the difference comparing to standard Selenium. As usual, I have prepared a working demo for my readers. Complete code together with a working project can be found on my GitHub. Constructor implementation may seem a bit complicated, but it's automatically generated by IDE (like IntelliJ) when we extend FluentWebElement class.